For any technical or practical questions, please see our FAQs or the ‘Help’ section via the Menu button at the top right of the interactive map. However, please note that the project will not be staffed after August 2018, and messages will be checked infrequently. 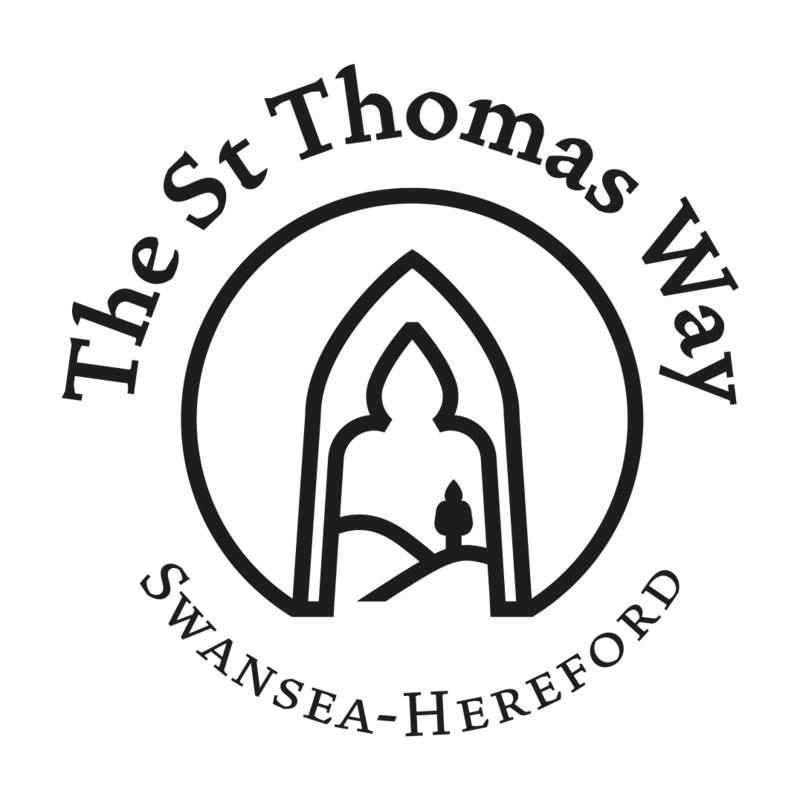 You can stay in touch with St Thomas Way news and events on Twitter @StThomasWay.